compatible with all versions of iPod, iPhone and iPad. And it supports the latest iOS 5.1. 4Videosoft DVD to PSP Suite comes bundled with two PSP software: 4Videosoft DVD to PSP Converter and 4Videosoft Video to PSP Converter. 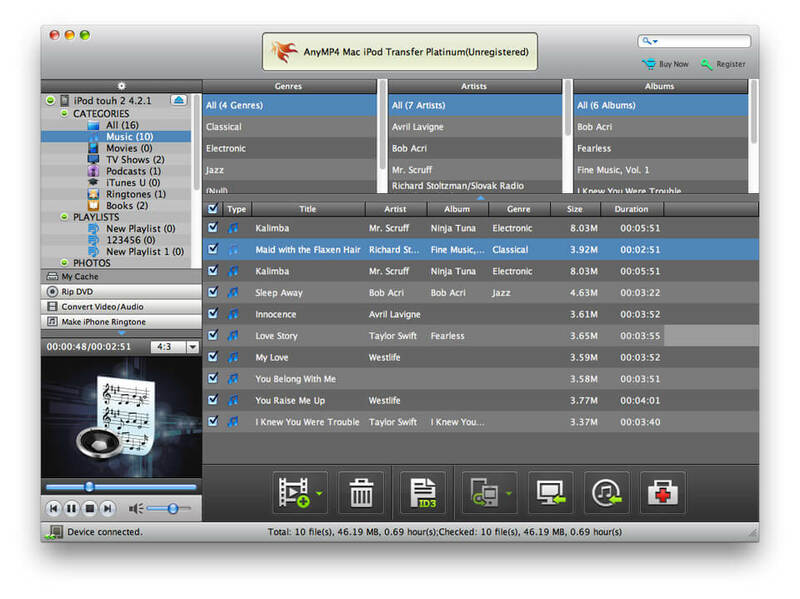 Therefore, it supplies to convert DVD to PSP MP4, and MP3, AAC, WMA audio formats and convert video to PSP.